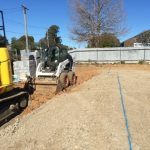 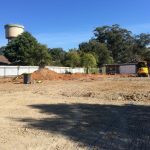 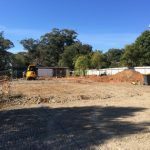 Simpson Building Group | Nowra Group Home Build – Full Steam Ahead! 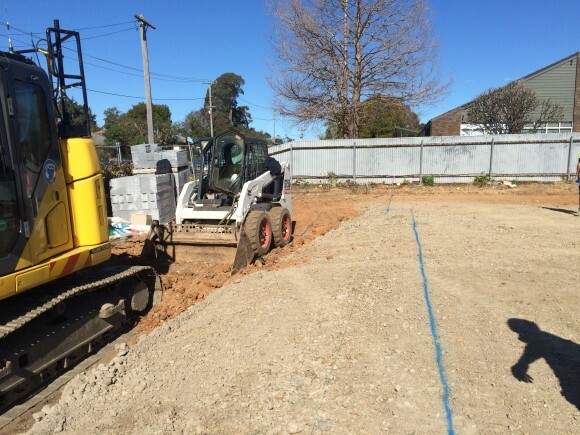 24 Aug Nowra Group Home Build – Full Steam Ahead! 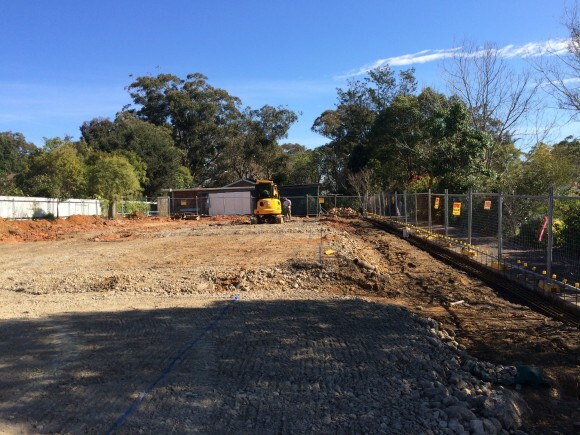 New Group Home in Nowra is going full steam ahead! 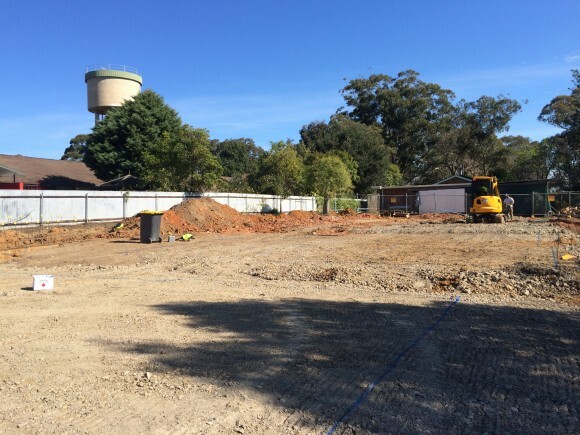 Works have commenced on a new 5 Bedroom Group Home for LAHC in the town of Nowra in southern NSW. 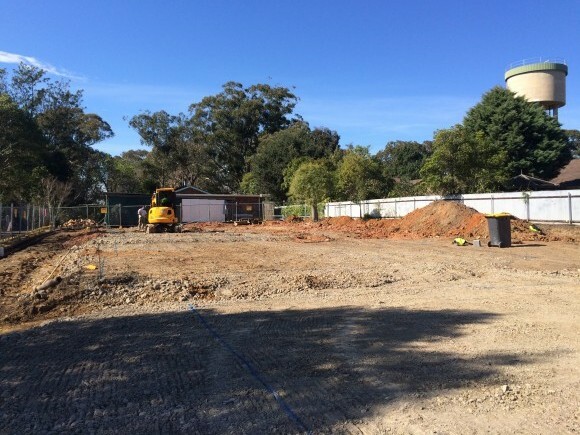 Construction is expected to take 26 weeks with a handover of the facility scheduled for late January 2016. 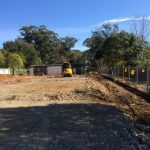 We will keep you updated with the latest stages of this new development, but for now here are some pictures of the site to date.